Blogging can be overwhelming and confusing for a novice blogger. After all, with hundreds of thousands of blogs already swirling among the internet, how is a new blogger supposed to stand out? When I was just starting out as a new blogger I had absolutely no idea what I was doing. I searched the internet for information for months. Then, I became overwhelmed because there is almost too much information. Who is a new blogger supposed to trust? 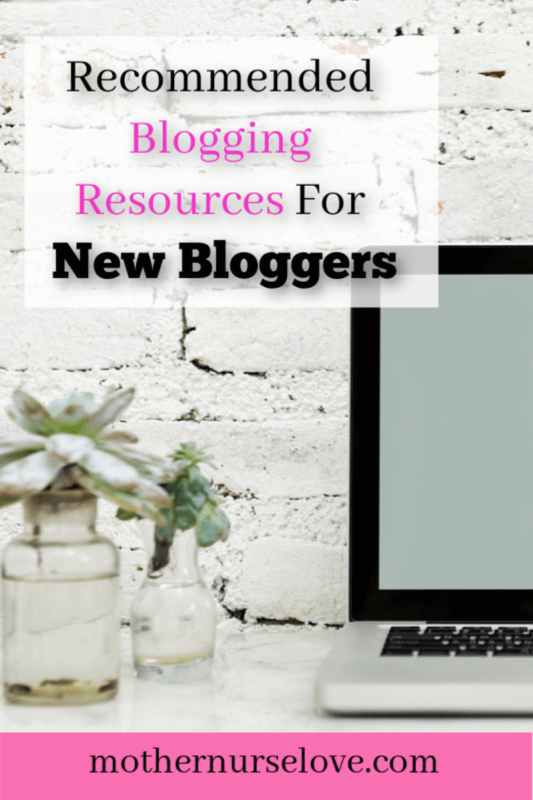 Now that I have an established blog up and running I am often asked for recommendations on different tools, training, and other resources available for new bloggers. And I am always asked what tools I use to run my blogs. Instead, I started with Squarespace (which is both easy to use and pretty, but not as good with SEO and has no plugin options). After I realized how many limitations I had I finally switched over to WordPress. It was a huge pain in the rear, it caused me a lot of unnecessary stress and I lost time I will never get back. Good pricing- you can start your blog for as low as $3.95 a month. Bluehost is the is one of the top web hosting companies available and for $3.95 a month, its a good deal. Search Engine Optimization is a very important tool that helps bloggers rank higher on google and other search engines and helps readers find you on the internet. Yoast SEO WordPress Plugin helps bloggers optimize for keywords, keyphrases and synonyms, and related keywords. When optimized correctly, it makes your website more visible to people looking for your specific content. You goal, if you want to be a successful blogger, is to rank #1 in search engine results. Yoast SEO Plugin can help you get that spot. How it works: You can enter the keyword or keyphrase you’d like your post or page to rank for in the search results. Yoast SEO Plugin then runs a check on your content to check whether you’re using the keywords often enough – but not too often – and in the right spots. If you ever want to rank in a google search you must research your keywords. Otherwise, how do you know if anyone is actually searching for the keywords you are trying to rank for? Keyword Planner is actually a FREE Google Ads tool for advertisers. However, it also makes a great tool for bloggers to find the keywords that people type into Google. Did you know that Pinterest is a search engine, NOT a social media platform? (Its actually more like Google then it is Instagram, Facebook or Twitter!). Pinterest has been so helpful for my blog growth. In fact, many bloggers I know are making a lot (if not most) of their income from pinning on Pinterest. Pinterest group boards are great for generating more traction to your blog (a group board is a community board where other pinners can pin and, if popular, can give your pins more exposure). Keep in mind that SEO is the ultimate goal for blog growth, but Pinterest can help you gain website traffic in the short-term. 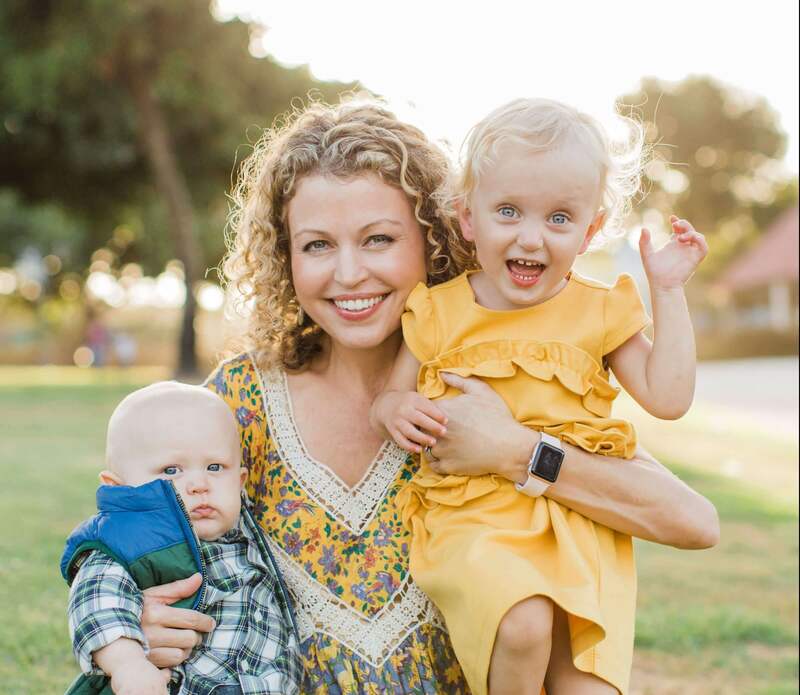 Check out my Pinterest board at www.pinterest.com/mothernurselove and if you are a nurse blogger please join my Nurse Bloggers Group Board! Pinterest has changed tremendously over the last year and seems have algorithm updates almost weekly. Mastering Pinterest takes a lot of work and if you want more traffic sooner then you want to invest in a course. A blogger colleague of mine, Megan Johnson, created Pinterest Ninja to help people increase their blog pages views by the thousands. I did the course when I was on maternity leave and I was able to increase my blog traffic from 0-1000/day in just over one month. Seriously, read some of her reviews. Her course is invaluable. If you are a blogger chances are you are super busy and don’t have time for pinning on Pinterest. With Tailwind, you won’t have to find time daily to post Pins. Sit down once a week (or month) and let Tailwind post for you – at the best times every day. In addition, Pinterest analytics can tell you which content is resonating with pinners. So you can make more of the kind people are interacting with, and make improvements to the ones that aren’t. And you can measure your results in analytics! Tailwind saves me valuable time so I can spend more time on other important tasks, like content creation. PicMonkey allows me to make amazing graphic designs for my blog and Pinterest account. I also use it for making blog post headers, watermarks, Instagram photos, my logo, and so many other things I need a graphic design for. I can add fonts, graphics, logos, and textures. My designs are auto-saved to the PicMonkey hub for later. Check out my Pinterest board at www.pinterest.com/mothernurselove to see how much I have been able to design with PicMonkey. Click this link to sign-up for a free PicMonkey trial today! Mailchimp is a marketing automation platform that helps me share email and ad campaigns with my email list. It took me a while to start my email list and I regret not starting my email list sooner! Mailchimp is ideal for beginners who want to grow their lists and create campaigns because it is FREE until you have up to 2,000 total subscribers (at that point you have to pick a paid plan). Affiliate marketing is one of the most popular ways people can make money online. It is a strategy that bloggers can use to earn a commission by promoting other people’s products. For example, if I find a product or service I like, I can promote it to my readers and earn a small commission for the referral. I really think that Amazon affiliates is the easiest platform for new bloggers to start using affiliate marketing. Its the biggest affiliate program out there and you can find almost anything on Amazon. (Read more about why Amazon is a great affiliate for new bloggers). Trello is a collaboration tool that organizes your projects into boards. In one glance, you can look at everything you are working on and where you are in the process. I am almost entirely paper-free (except for my EPIC blog editorial calendar). Trello makes it very easy for me to keep ALL my to do lists organized, right from my phone or computer. Best of all, if you start working with a Virtual Assistant or another blogger on a progect you can easily add contributors to your Trello account. Need free stock photos? Unsplash is a website dedicated to sharing royalty-free stock photography from over 100,000 contributing photographers. I use Unsplash photos frequently for my Pinterest graphics and blog header photos. As a brand new blogger you don’t need to be spending any money on stock photography. However, as your blog grows you are going to want to look into paying a few dollars for your images (eventually you start to recognize the free photos from the stock photos because everyone else is using them too). Upwork and Frver are global freelancing platforms where you can hire people online who can help you grow your blog. You can find a freelancer to do pretty much anything you want them to for your blog for a fee. I just hired my first freelancer through Upwork recently and I was very happy with the affordable assistance I received with a few technical issues I was having on my blog. It saved me hours! As with any new business, you will need to invest a little money so you can learn the ropes from people who actually know what they are talking about. 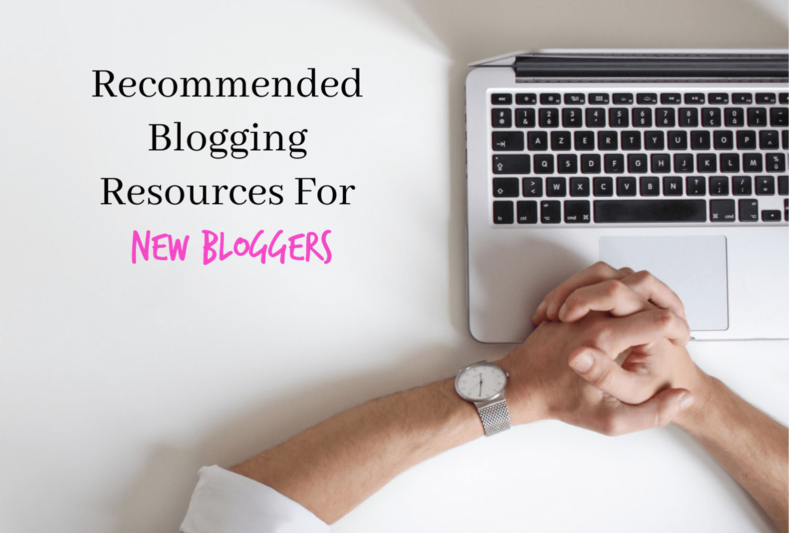 I will keep adding to this list as I find additional recommended resources for new bloggers. Good luck blogging and let me know if you have any questions!